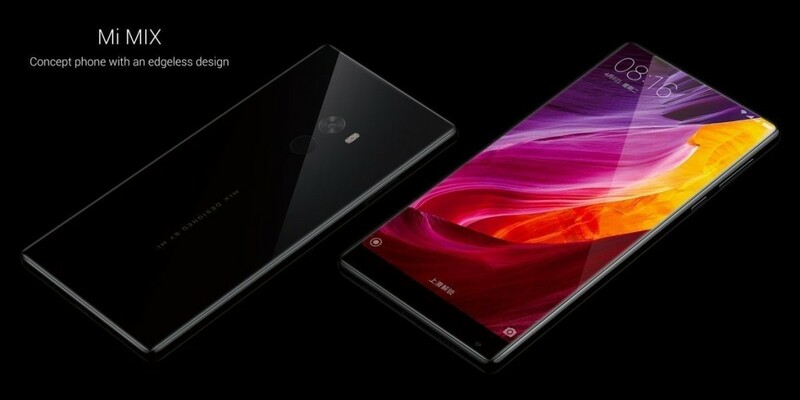 Lo Xiaomi Mi Mix is an Android smartphone that in the 2016, along with the Xiaomi Mi 5, dominated the charts. 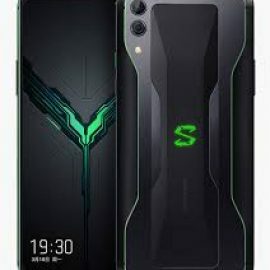 Thanks to the processor Snapdragon 821 it's a Adreno GPU 530, is able to satisfy any kind of need. 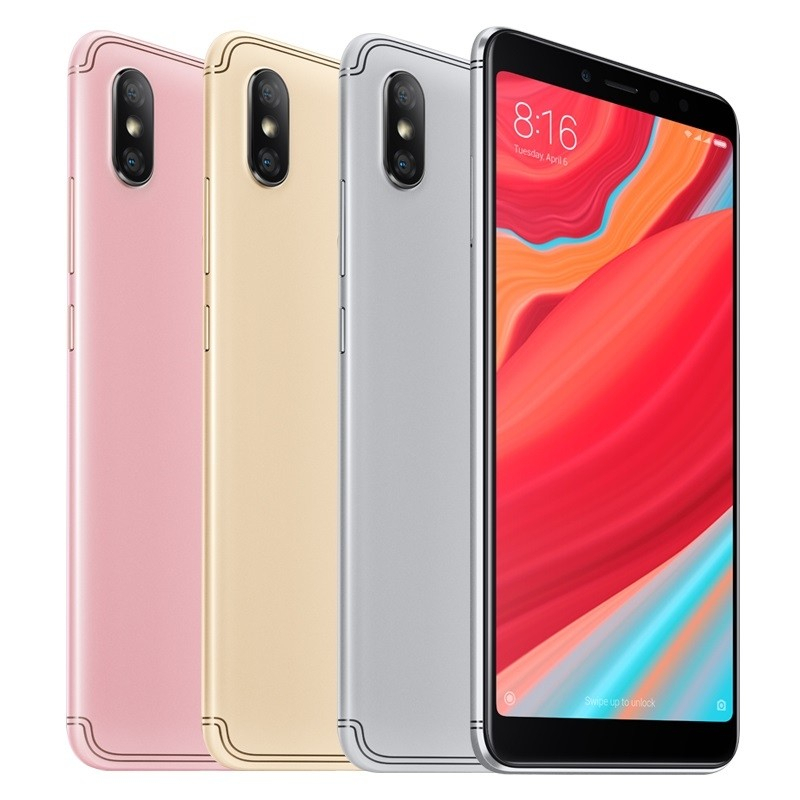 It is equipped with a IPS touchscreen display from 6.4 '' very bright, with good blacks and with a resolution of 2040 1080 pixels x. 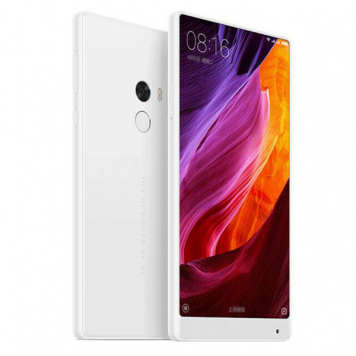 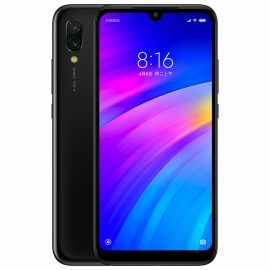 The dimensions are not limited and make it a device that is very close to the "phablet" category, putting it a step below (in terms of size) to the Xiaomi Mi Max 2. 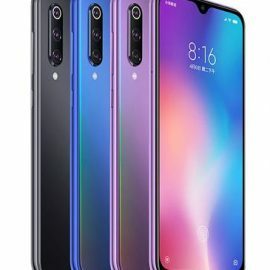 Although slippery enough it is good to use and is equipped with one 16 megapixel rear camera with a maximum resolution of 4608 x 3456, which allows recording video at a maximum resolution of 3840 2160 pixels x. 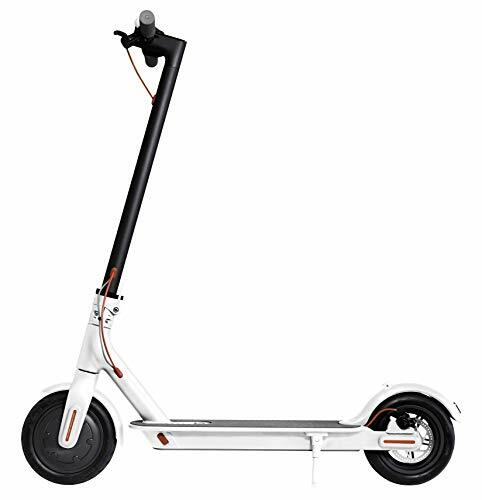 At the network level, it is obviously equipped with a module LTE 4G, Wi-Fi e GPS Compass. 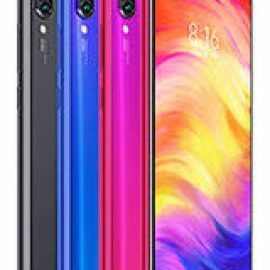 The available cuts are 4GB 128GB ROM and 6GB 256GB ROM. 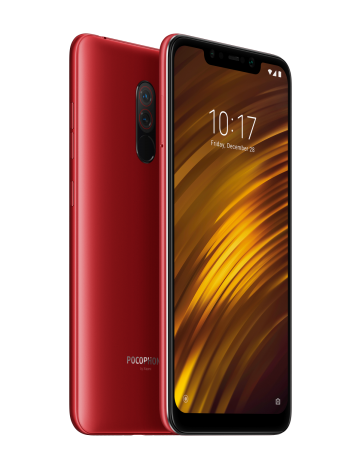 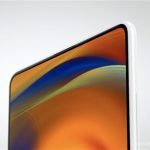 Yet another teaser on Xiaomi Mi MIX 2s: the camera again starring? 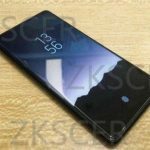 This could be the Xiaomi Mi MIX 2s with fingerprint sensor in the display! 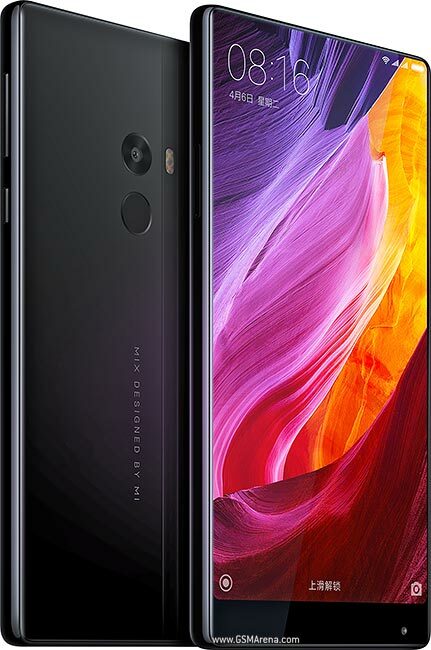 Xiaomi Mi MIX 2 Ceramic Black available from tomorrow in China! 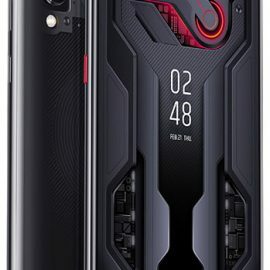 The first and inimitable ... a real innovation!